When it comes to fence installation, the pros at United Fence Co. are standing by year-round. 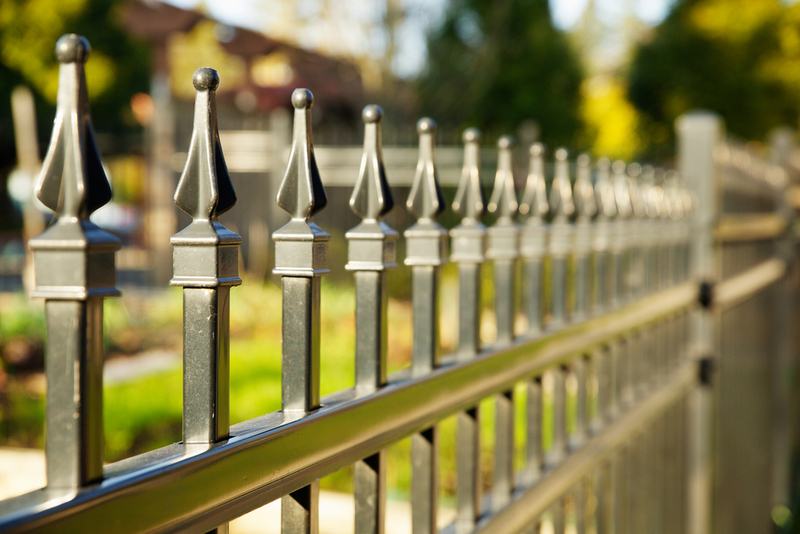 Whether you’re looking at a chain link fence, a vinyl fence or other fence materials, we can help you get it installed. Just because we can perform our services any time of the year, however, doesn’t mean they’re equally convenient for you as a buyer. As it turns out, actually many homeowners find that winter is the best time to install a new fence. Why is this? Let’s take a look. Most people are rushing to get new fencing installed during the early spring season around April and May, which means it can be tougher to find availability. During the winter season, however, there’s less need for this sort of thing and you’ll often have far more flexibility on timing and appointments. Like with many other seasonal areas, the off-season is the best time when it comes to price and availability. This may seem counterintuitive due to snow and other elements, but landscaping is simplest in the winter. Most of the important landscape elements are dormant this time of year, meaning that various plants and shrubs are at far less risk of being damaged during fence construction or installation. In addition, winter installation is preferable for family homes due to the way it doesn’t detract from outdoor activities. Do you want your kids and the rest of the family to be limited for weeks during the summer while you install a new fence? Or would you rather pay less and get the same quality fence without interrupting summer activities? During winter, older fences can become damaged due to all the elements out there. Getting a replacement solves this issue, plus allows you the ability to pick a material that will do well against the weather in your area. For more on the best fence installation times, or to learn about any of our fencing services, speak to the pros at United Fence Co. today.